Description: The beautiful Ubud, Bali, filmed in late June/early July, 2017. 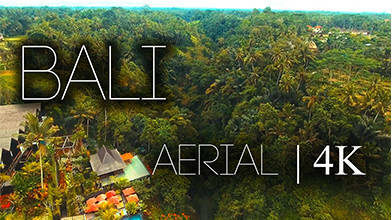 Showing off the mountainous terrain of Ubud and the rice fields within. Filmed on the DJI Phantom 4, with PolarPro ND/PL filters.